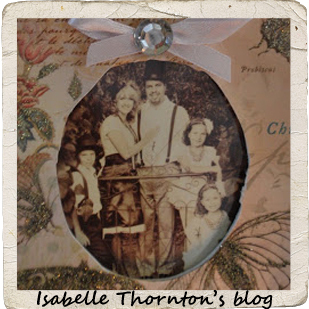 "Isabelle Thornton" Le Chateau des Fleurs: French party on Monday and Christmas Features!! French party on Monday and Christmas Features!! 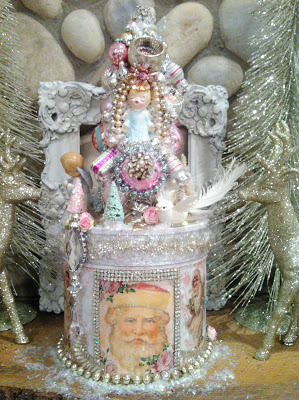 The pink pixie forest shared with us her Pink Santa creation! I may start a collection of her art. Seriously! Go check it out! Little Miss Maggie shows us her Marie Antoinnette ornaments DIY...J'adore!! Thank you so much for linking and i will pin them on Pinterest! This party got 7725 views so far!!!! I have an announcement!!! 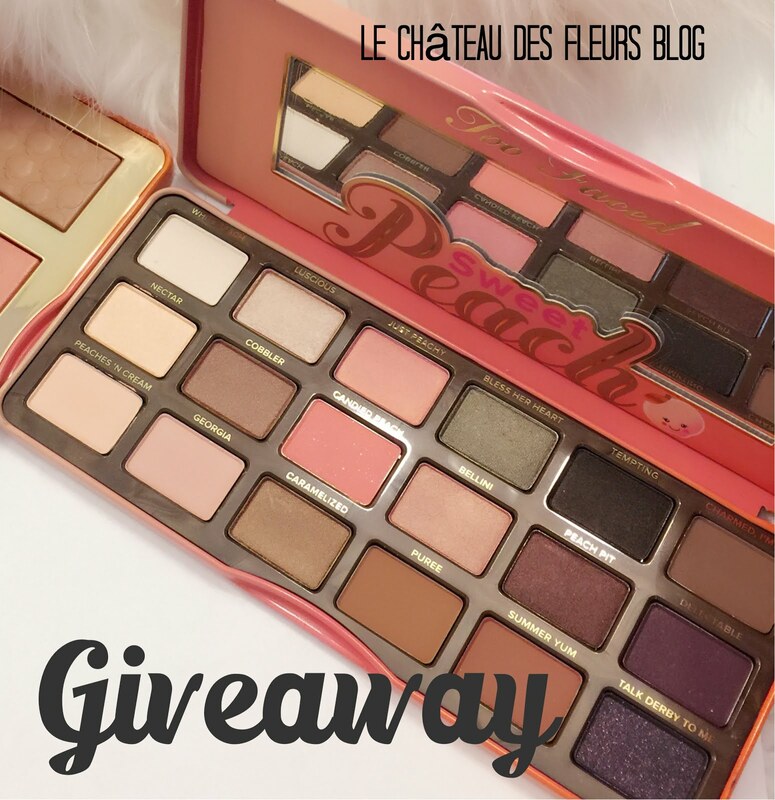 On January 1st I will have a "Favorite things" giveaway. Don't miss it! I hope my post is ok to link up this week. I feel it definitely has a french feel with the old books and such. Always enjoy looking at the inspiration here! Beautiful features this week! The tutorial I'm linking up is going to be recreated a few times - I'm going to make a couple as Christmas gifts for a couple of local readers of mine/friends! LOL Wrapping is going to be a bit difficult though! So CooL! thanks for the post.. Thanks so much for linking! Post anything Home decor Kristy! !